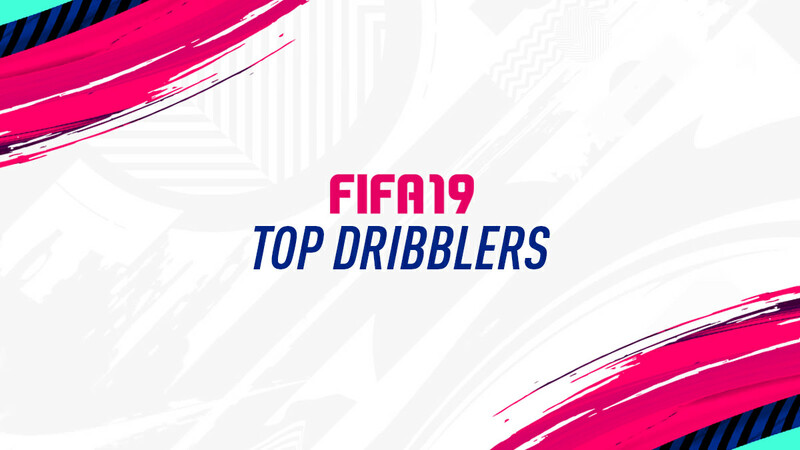 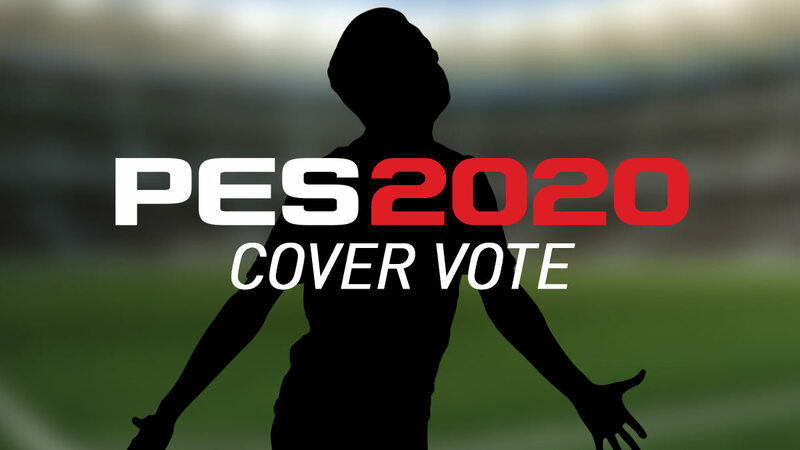 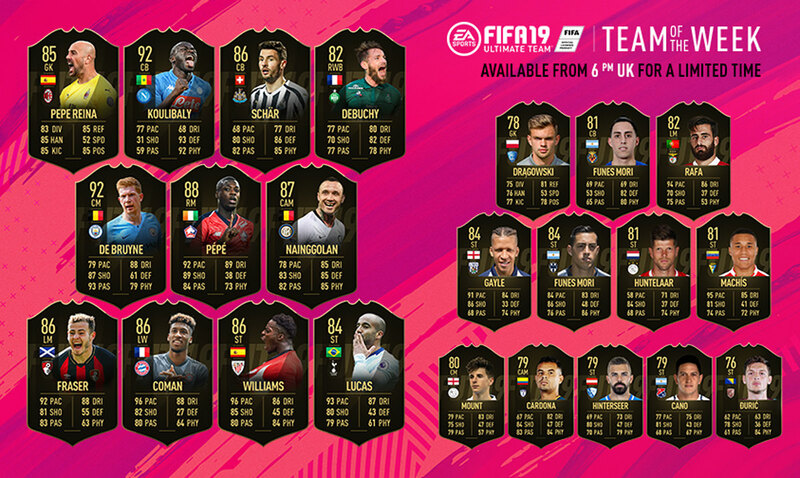 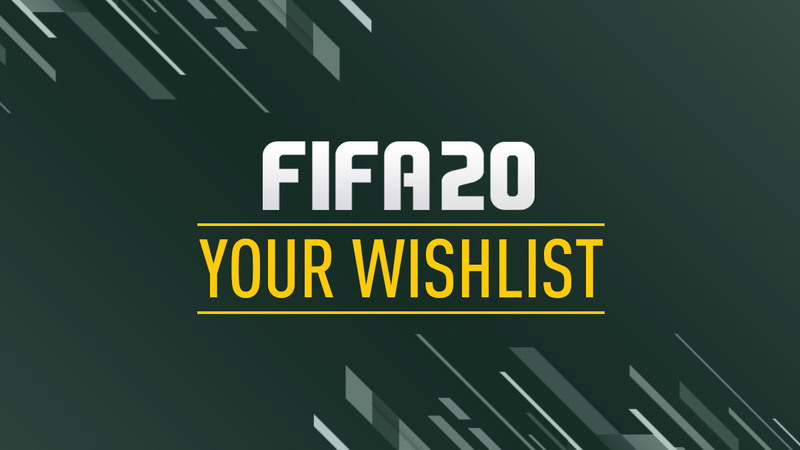 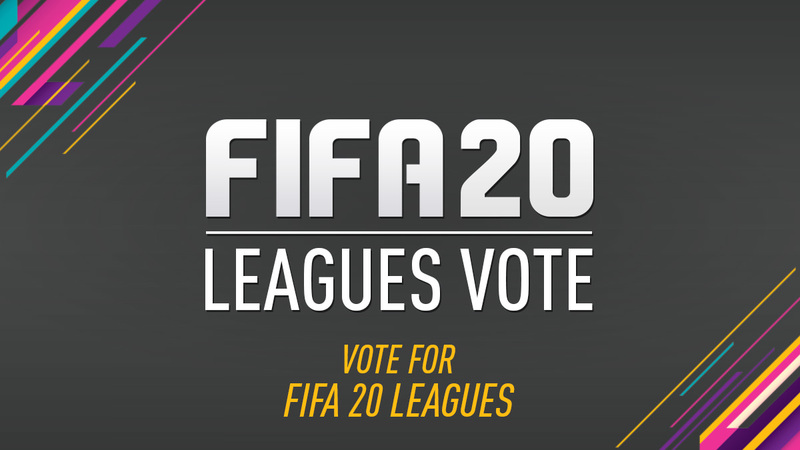 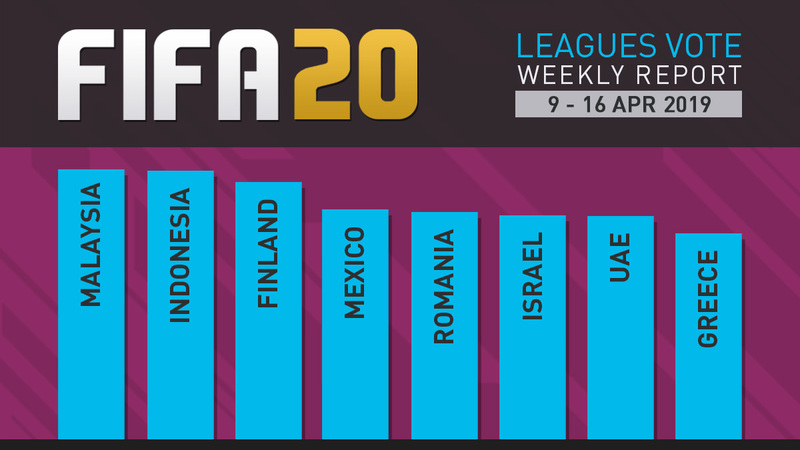 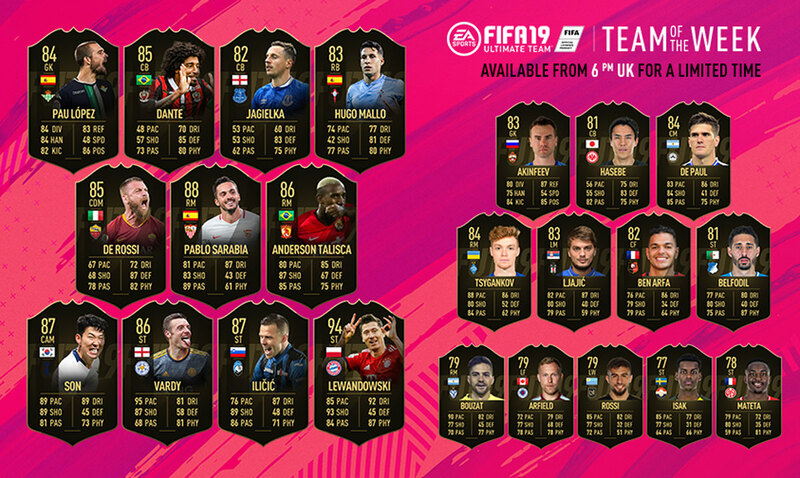 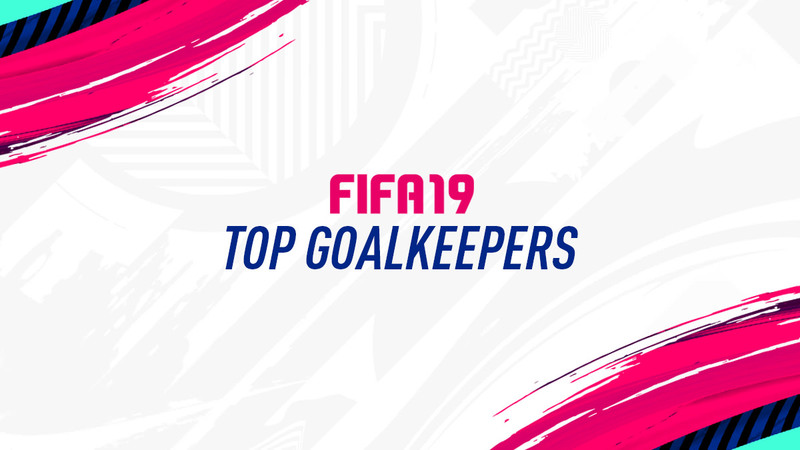 Vote for the leagues you would like to have in FIFA 20. 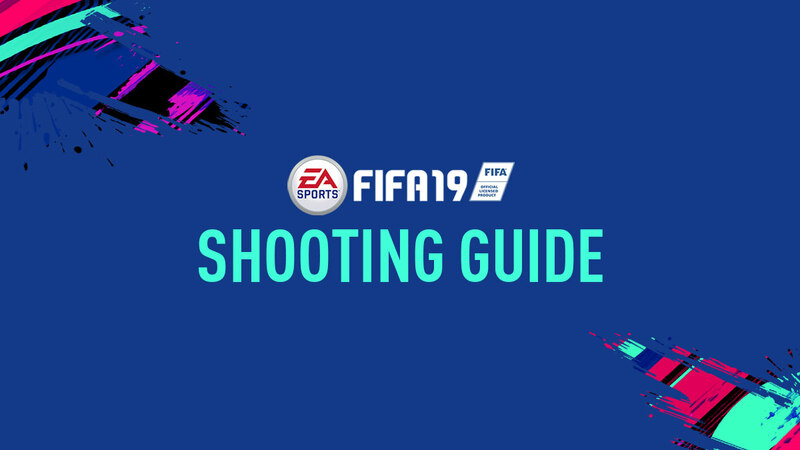 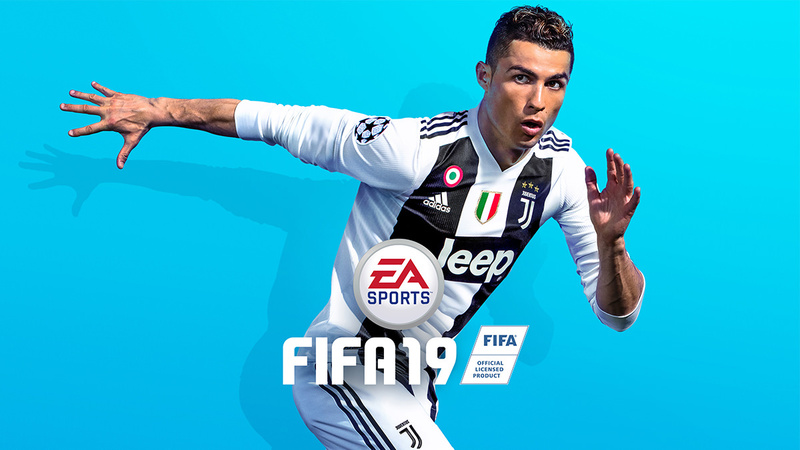 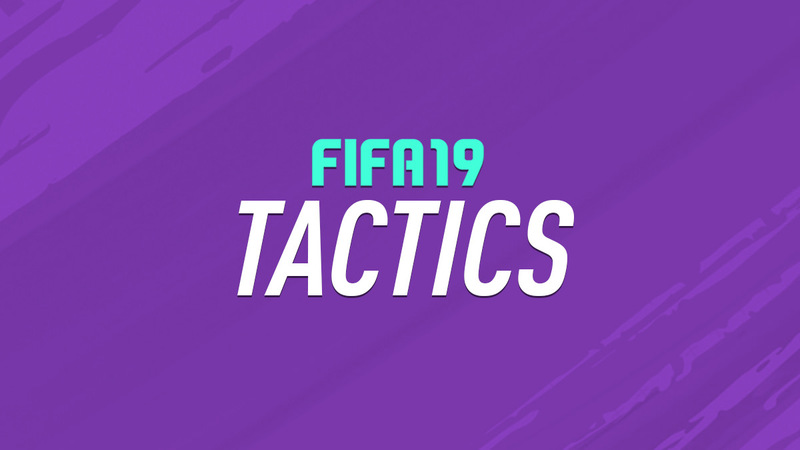 Everything you need to know about FIFA 19. 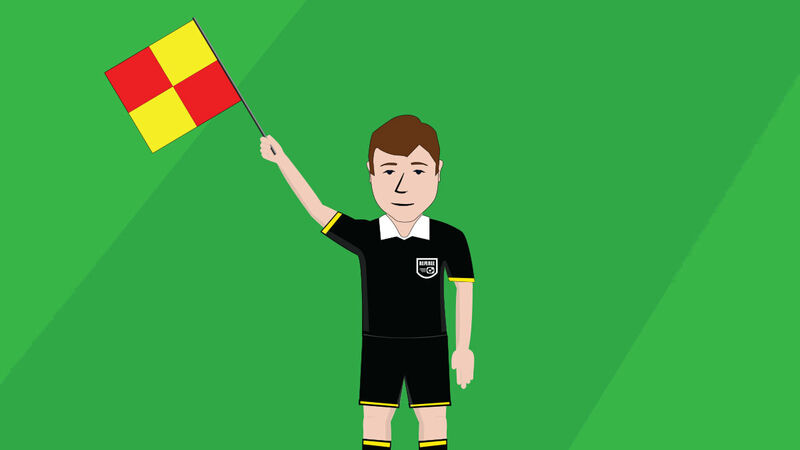 You can become a referee! 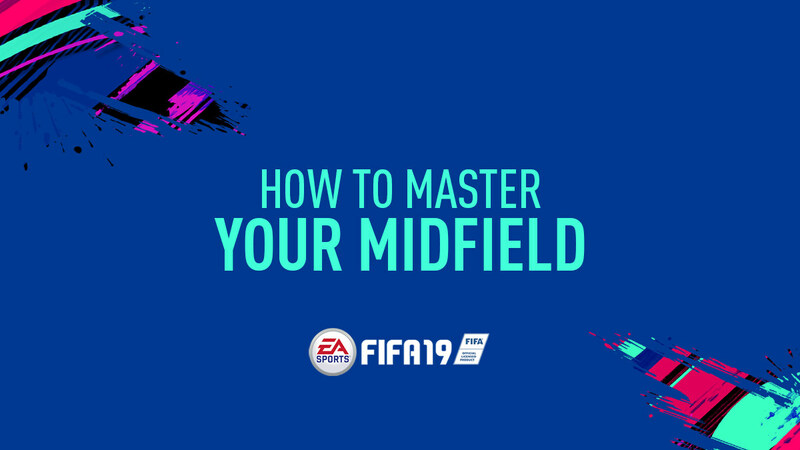 Play a football game as a referee and referee a match.